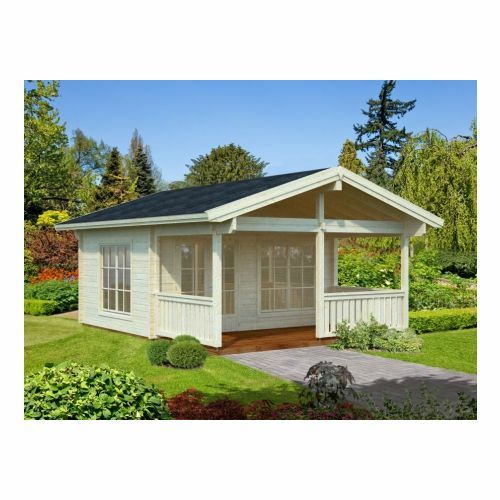 Made for families, couples and social gatherings, the New Mexico Log Cabin creates beautiful outdoor living space in your garden – you could even use the building as a secondary bedroom? 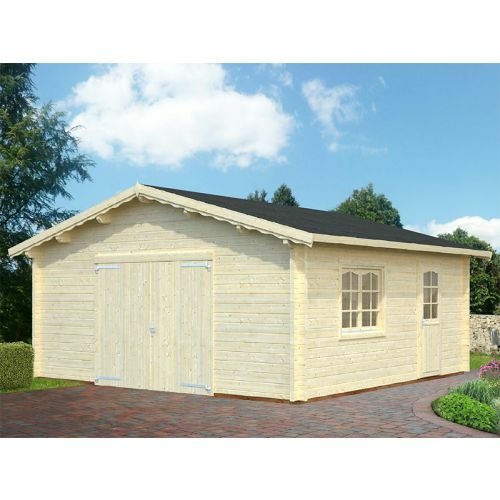 The Omaha 1 is a 5.4m x 5.4m log cabin garage building perfect for those who are looking to keep their vehicle in a secure place. A lot of modern homes are now built without garages and the Omaha 1 would make a great addition on any drive. 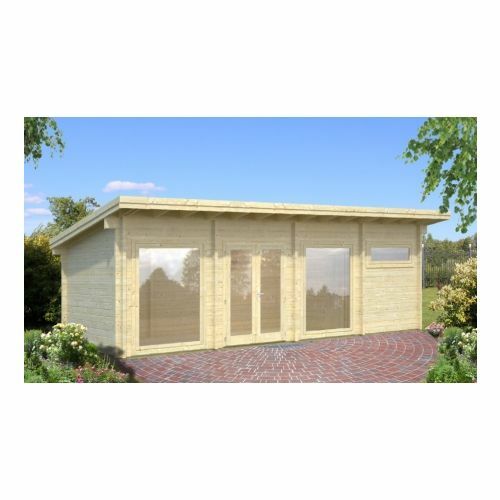 Made with 70mm logs which not only ensure the vehicle is kept safe but also shielded from bad weather, this garden building comes with the optional extra of roof insulation if weather is a worry and gate doors as standard. 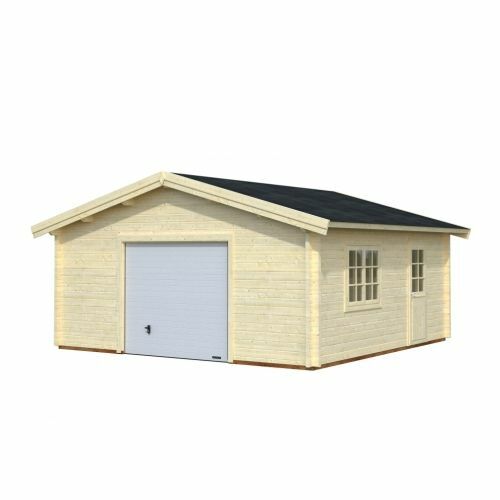 The Omaha 2 is a 5.4m x 5.4m log cabin garage building perfect for those who are looking to keep their vehicle in a secure place. A lot of modern homes are now built without garages and the Omaha 2 would make a great addition on any drive. Made with 70mm logs which not only ensure the vehicle is kept safe but also shielded from bad weather, this garden building comes with the optional extra of roof insulation if weather is a worry and gate doors as standard. 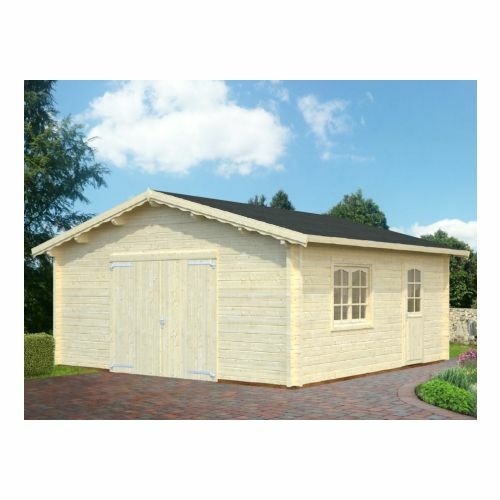 The Omaha 3 is a 5.4m x 5.4m log cabin garage building perfect for those who are looking to keep their vehicle in a secure place. A lot of modern homes are now built without garages and the Omaha 3 would make a great addition on any drive. 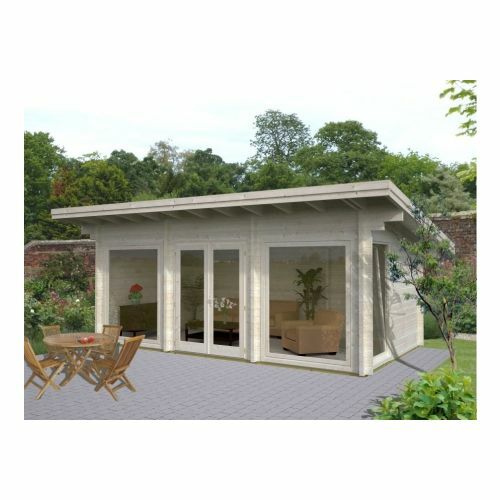 Made with 70mm logs which not only ensure the vehicle is kept safe but also shielded from bad weather, this garden building comes with the optional extra of roof insulation if weather is a worry and gate doors as standard. Are you looking for additional space to have a home office or private home gym? 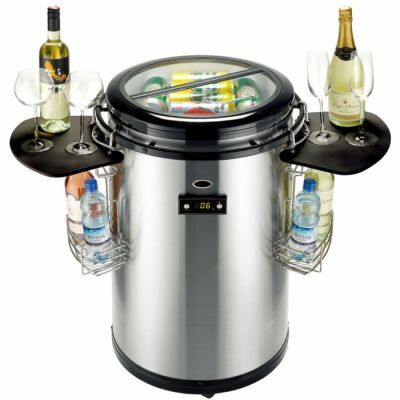 Or do you want to extend your living space without the inconvenience of an extension? 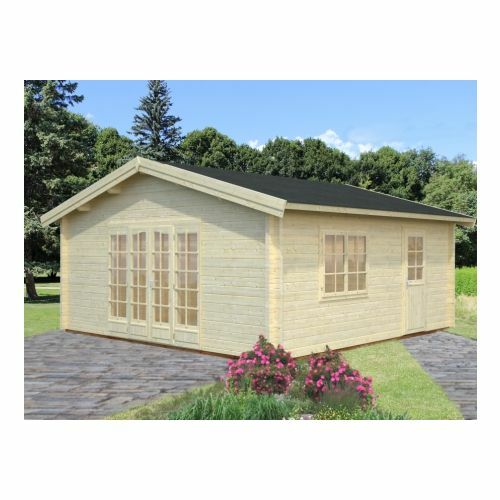 Our amazing Delaware Log Cabin is our thickest interlocking log size, making this remarkable cabin a sturdy and reliable space to make your aspirations into a reality. 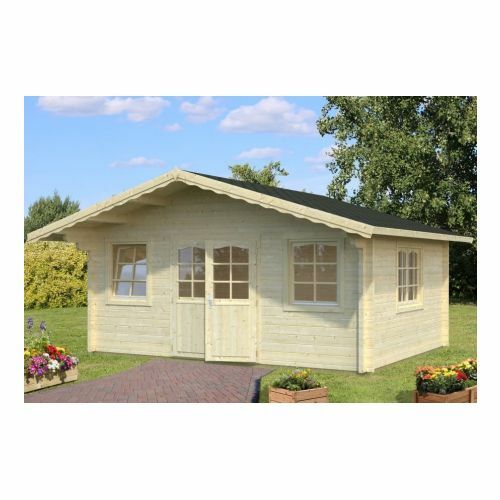 The Las Vegas Log Cabin is a beautiful building with 70mm thick walls, great to utilise your garden space and to perhaps use for a fully working business space working from home – literally your own personal guest house. The length and depth of this building makes it great to use as an office due to the fact that you can fit many desks inside and the thickness of log makes for super heat insulation. The building also has many windows, allowing for a large amount of natural light to pour inside. 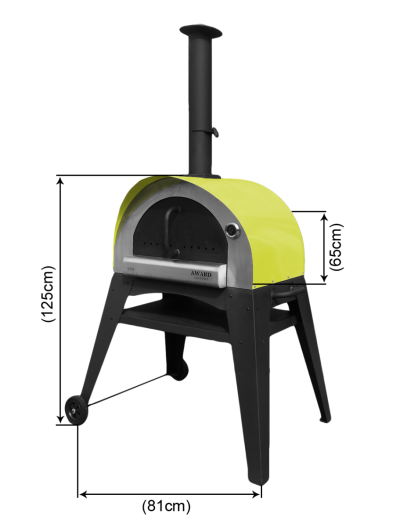 The Idaho 2 has proved to be one of the most impressive we have to offer. The huge glass panels allow in unlimited light and give the insides a bright and airy feel. 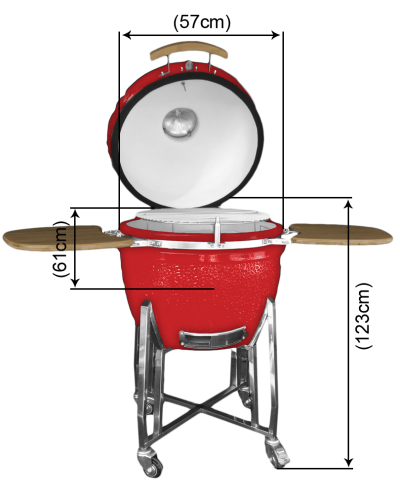 However, you decide to use the cabin you will be happy and thanks to the top-quality build, will remain attractive for years to come. 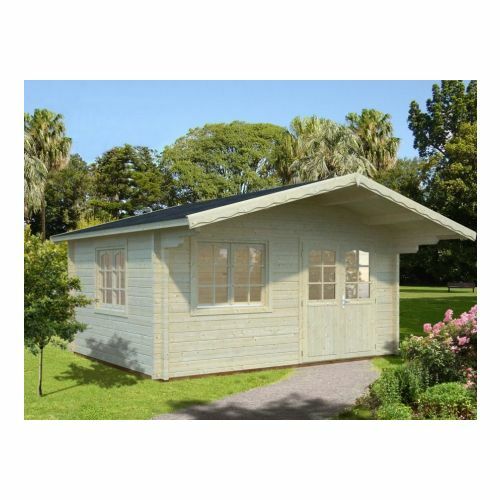 The Idaho 1 Log Cabin is beautiful and perfect to use as a home office due to its great use of natural light and also spacious interior. The Log Cabin has large double doors that open into a huge single room, perfect to use as either a relaxing lounge area or as an office for your business either at home or at your desired location! 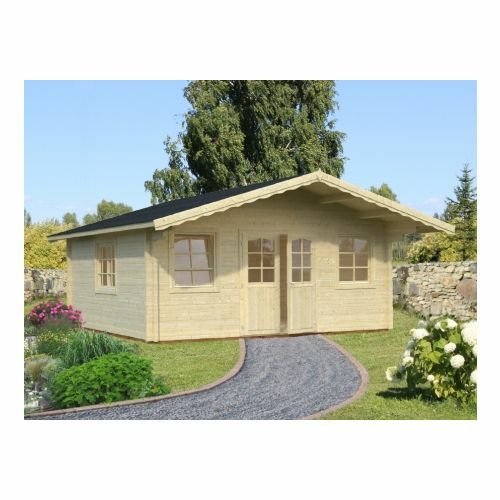 The premium 70mm model is an upgrade to the Idaho 2 Log Cabin with an additional room. The building comes with 70mm thick walls too which means that throughout the winter months, the building will be kept warm. 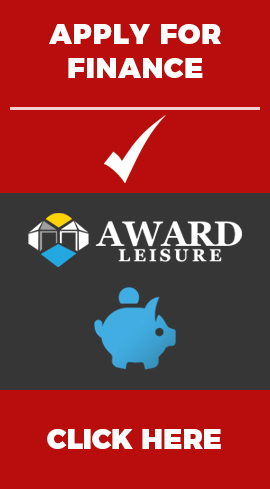 The building comes with a 5-year guarantee but will last for many more years.